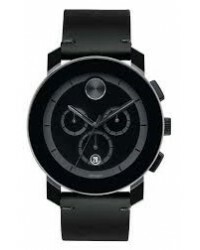 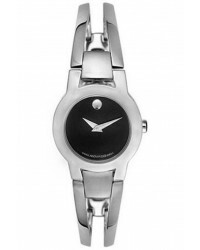 Movado watches are made from a variety of gold, unblemished sapphire crystal, tungsten carbide and select watches come with diamond bezels and cases. 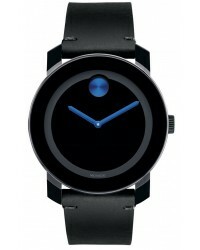 Movado, founded in 1881 by 19 year old businessman Achille Ditesheim, grew into one of the largest Swiss manufactures in the world. 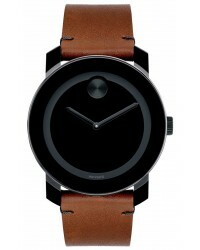 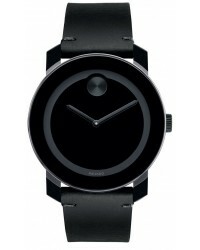 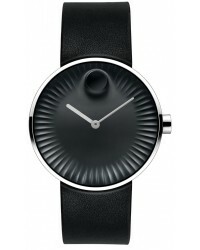 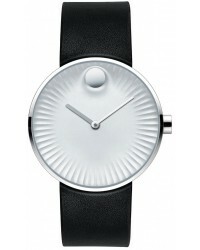 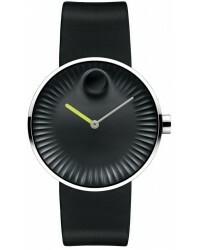 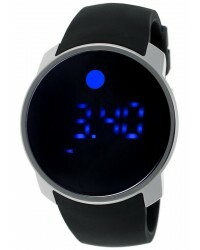 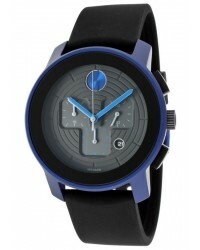 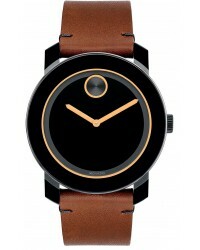 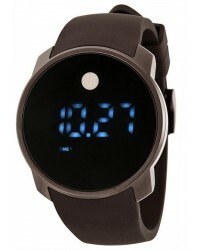 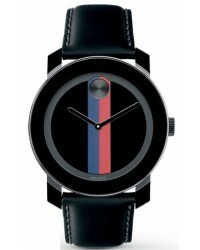 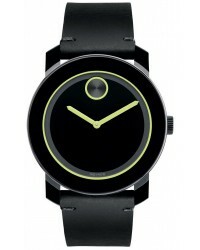 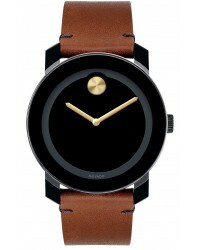 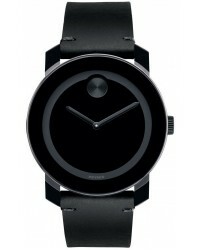 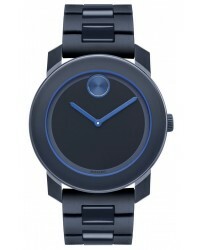 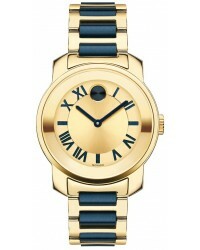 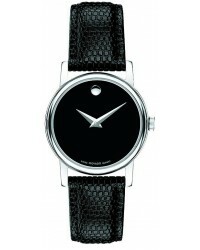 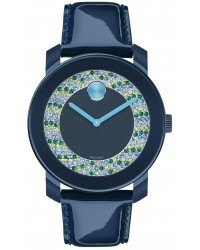 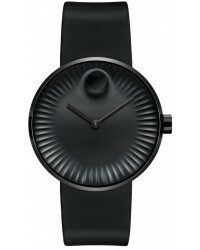 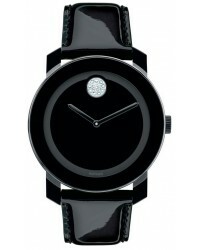 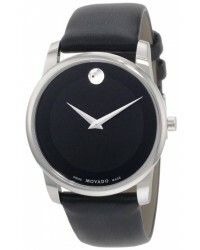 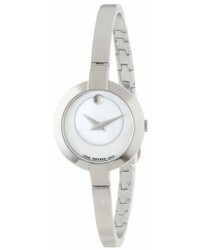 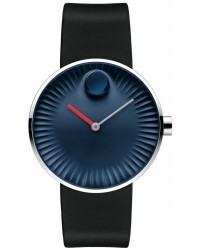 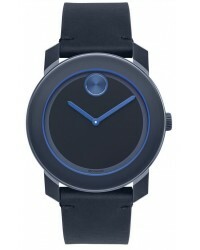 Famous for their originality, Movado holds over 100 patents and received 200 international awards. 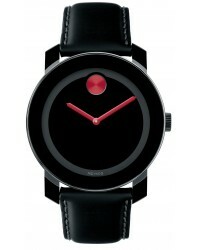 Each Movado watch reflects the masterful and precise craftsmanship of the Swiss. 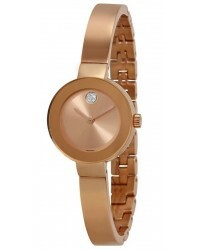 These watches come with quartz, automatic or chronograph movements. 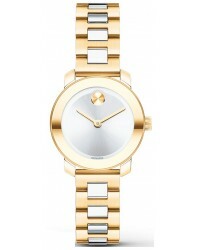 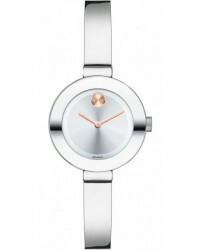 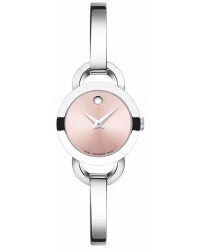 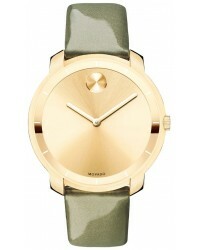 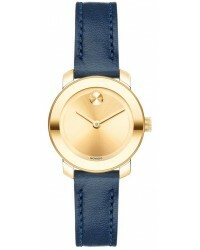 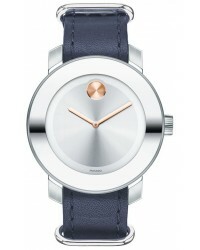 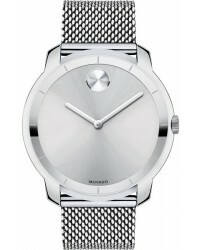 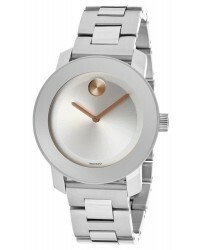 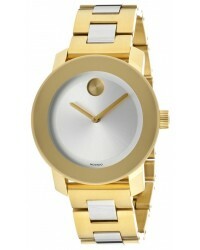 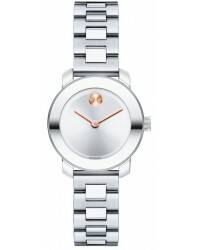 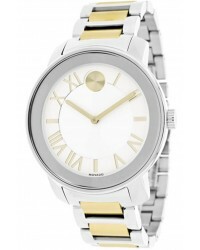 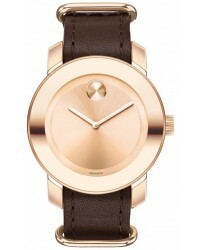 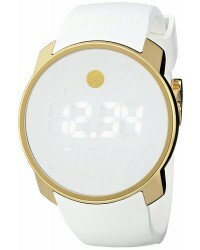 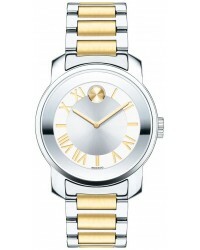 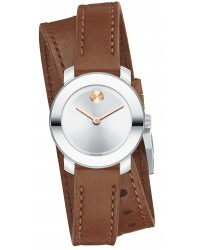 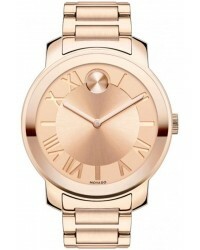 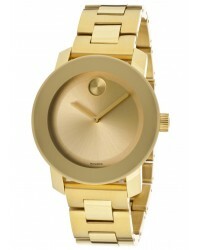 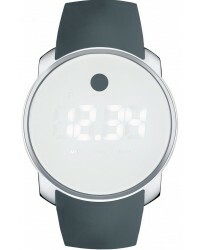 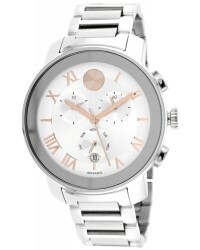 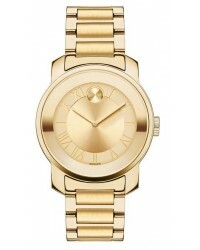 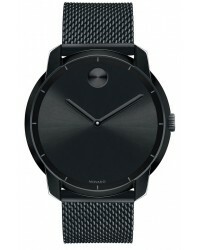 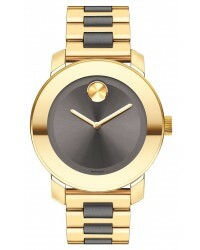 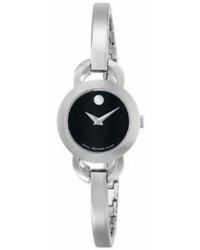 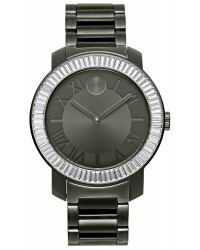 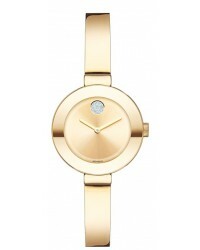 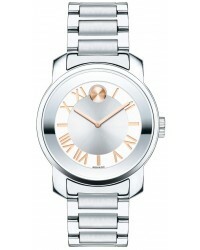 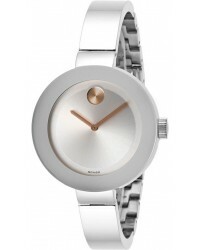 Movado compliments their elegant timepieces with timeless and contemporary elements.